It appears as though Samsung has reached a conclusion in its Galaxy Note 7 investigation, and the fault lies in the batteries being used. After its launch, Samsung’s Galaxy Note 7 skyrocketed to the top of the smartphone charts instantly, but was marred by a case of exploding units. Originally, it was believed that the handset’s battery was at fault, with the Note 7 simply being too thin. Interestingly, even after recalling and pushing it back again with the issue allegedly fixed, the smartphone’s problems remained, forcing the Korean giant to remove every single trace of the device from the market. This led to an investigation by the company on a grander scale, with the results to be revealed to the public in the days to come. Reuters, on the other hand, has chimed in with its sources, claiming that Samsung has reached a conclusion of its investigation. And it has been concluded that the battery, the original thought-of culprit, supplied by Samsung SDI, was at fault, while the rest of the handset remains in perfect order. The report goes on to state that Samsung will release the details of its investigation next week, on the 23rd of January. The results of the investigation will likely be announced on Jan. 23, a day before it announces detailed fourth-quarter earnings results, said the person, who was not authorized to speak publicly on the matter and declined to be identified. 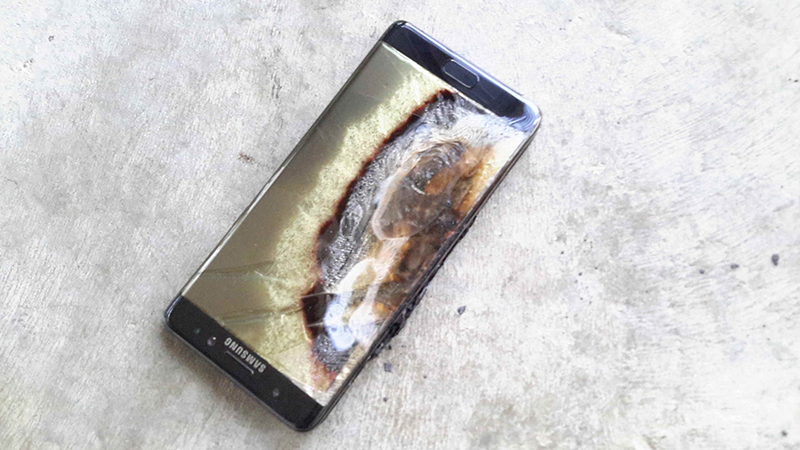 According to unofficial studies, it is believed that the batteries shipped inside the Note 7 didn’t have enough room to ‘breathe.’ This led to units compressing, and eventually combusting when things went north on the temperature scale. But of course, we are certain Samsung will have a more detailed explanation for its findings and we will know everything in the days to come. 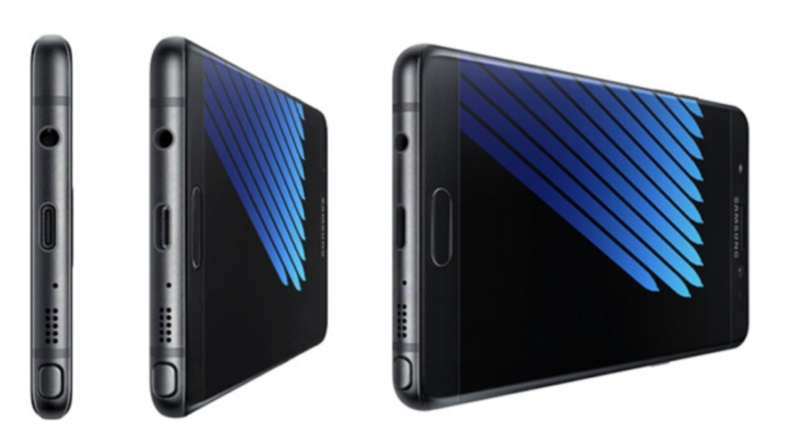 The Note 7 proved to be a massive knife stroke on the Galaxy brand. But Samsung on the other hand, is looking to kickstart things once again with the launch of the Galaxy S8. The upcoming flagship from Samsung is said to pack in a lot of great features, including minimum bezels, a far better camera, USB-C and a brand new chip to ensure things tick along nicely.